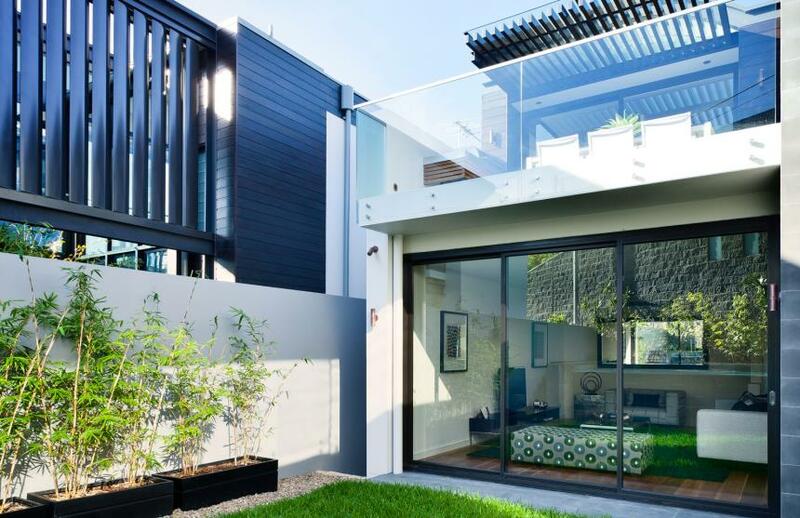 OpenShutters recently worked on this custom-designed solution for townhouses in Queenscliff, Sydney. 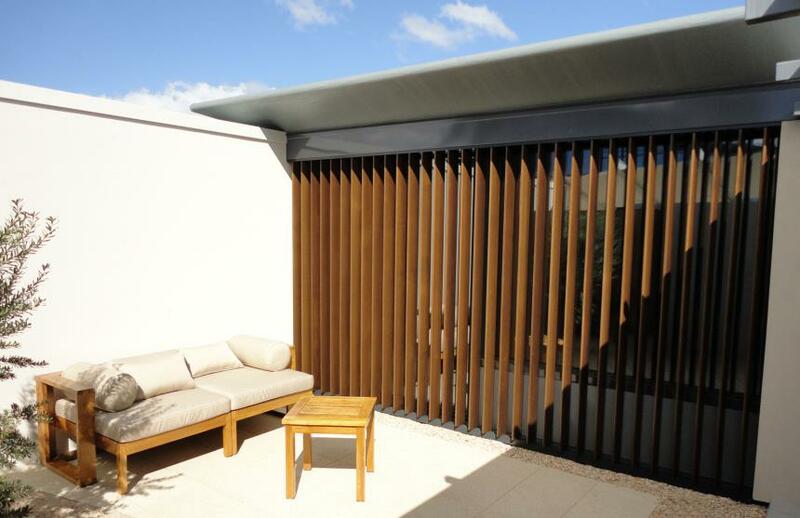 Creating louvres screens with extra wide 250mm blades. 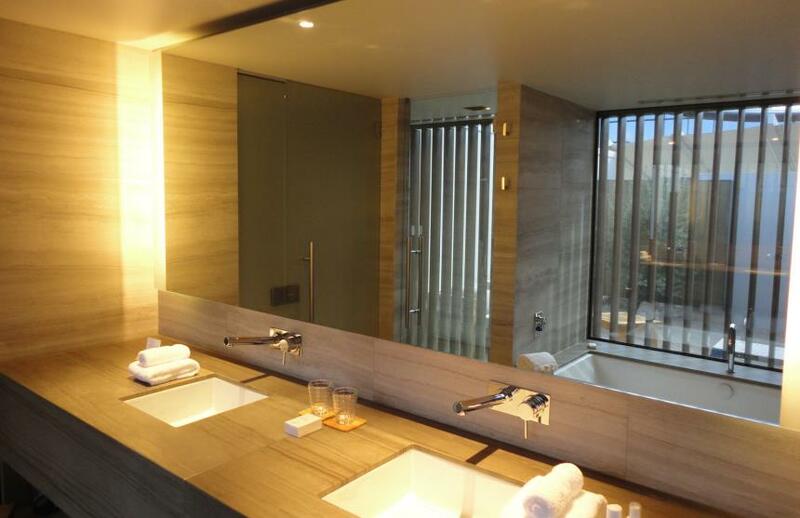 Motorised, so the view and privacy can be completely controlled. 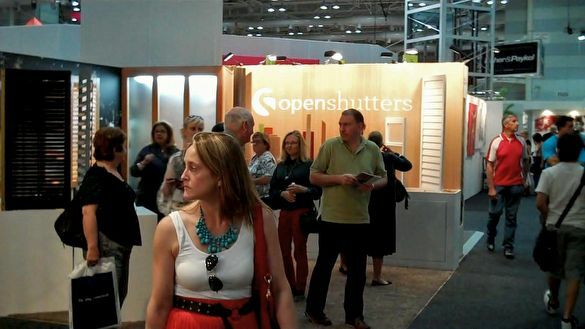 We'll be showcasing OpenShutters at Grand Designs again this year. The show is launching Melbourne for the first time this year, and we'll be there! Meet us in Melbourne (21–23 September 2012) and Sydney (5-7 October 2012). Congratulations to Robert Reynolds of OpenShutters! He has been nominated to participate in a week long leadership and career development program in Canberra, part of Australia's 'Today's Skills: Tomorrow's Leaders'. The participants are regarded as ambassadors and emerging leaders in their fields which this year includes engineering, electrotechnology, automotive, plumbing, construction, sport & recreation, horticulture and insurance broking. 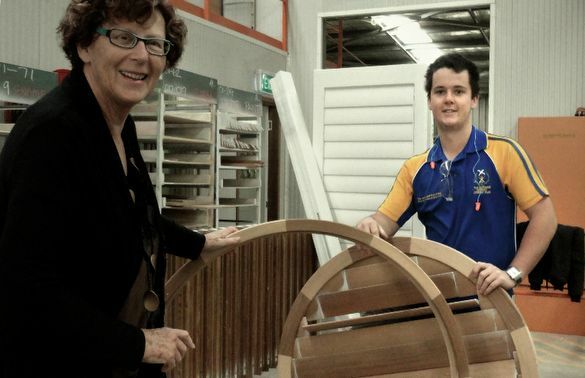 Robert Reynolds is an apprentice wood machinist at OpenShutters, working on his Certificate III in Furniture Making. He is the only apprentice from Central Coast to attend the training next month. We are happy to announce that our new website is going live! This is a pre-release, giving our most valued customers a chance to try it out and send us feedback. 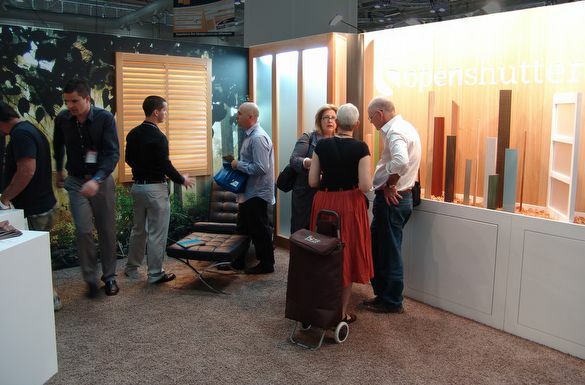 OpenShutters is at Grand Designs! Here we are at Grand Designs Live 2011 and we have to say we're impressed with the show, the rates of attendance and quality of exhibitors. We're in good company. It's been busy from dawn till dusk. 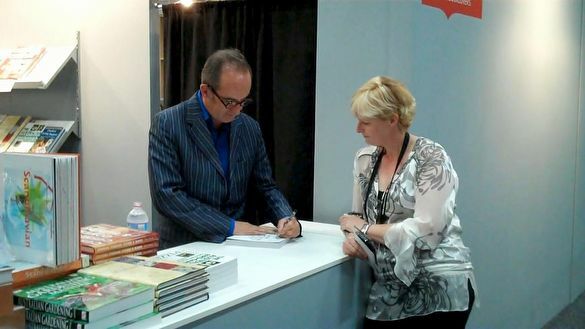 The only break we've had in enquiries at the stand is when Kevin McCloud is on the main stage. There's lots to see and take in for anyone looking to do any sort of home improvement work or just wanting to add beauty to their home. 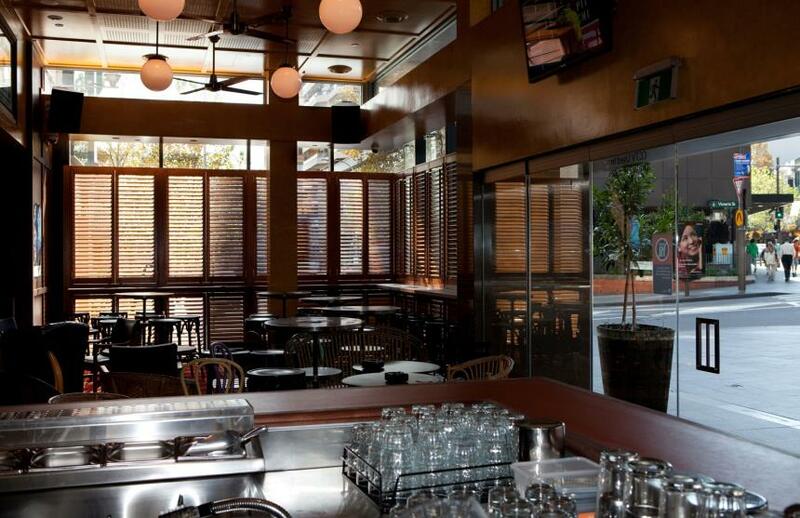 Western Red Cedar Plantation Shutters – the RIGHT choice for you and the environment. Everyday, we’re bombarded with information about sustainability, carbon footprints, the advantages of being green and ultimately saving energy. These issues are important for the homeowner to consider when renovating or building. The government has recognised that building efficiency can be directly related to the choice of building materials, floor coverings and insulation. They have not ventured to other areas of buildings yet, but the next most obvious area of heat loss is through the glass. To save energy, existing aluminium and plastic windows could be replaced by solid timber windows and double glazing which could help lower heat transfer. 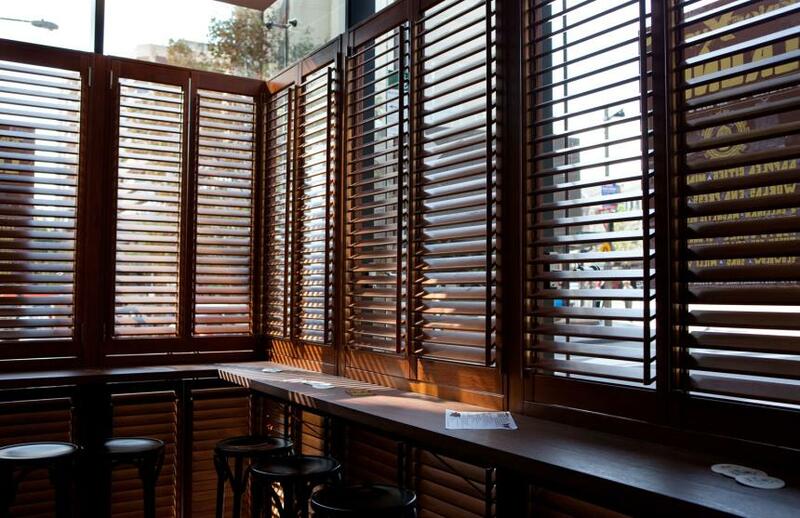 The other option to reduce heat loss would be to consider Western Red Cedar shutters as a viable window furnishing. 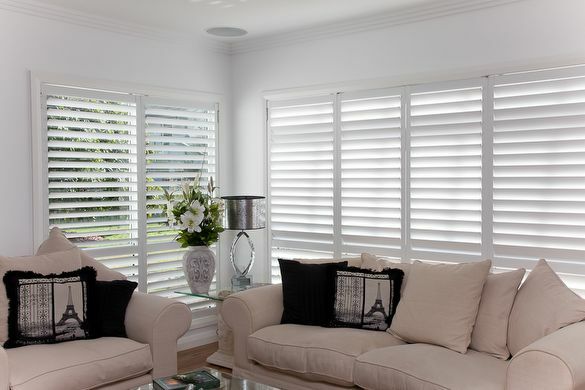 The plantation style shutter has been seen only as a fashion item. 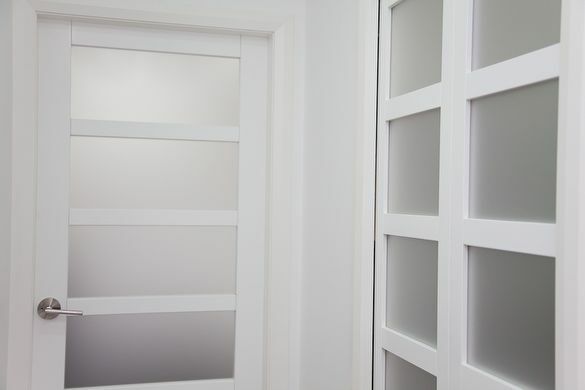 It’s popular for it’s ability to control and filter light, allow natural airflow, reduce floor fading and of course for it’s beauty, but as yet has not been recognised for it’s ability to save energy. Western Red Cedar naturally provides higher value insulation than most woods and 1 inch is equivalent to a brick. 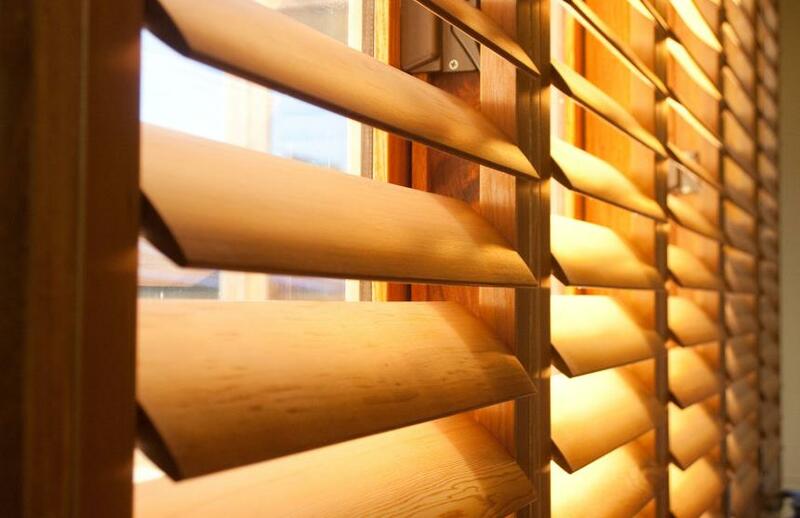 When tested, Western Red Cedar shutters rated higher in reducing heat transfer than plastic shutters, aluminium shutters, timber blinds, foil backed pleated blind and roller blind. Window furnishings have not yet been included in energy rating schemes, but added anecdotal evidence to the facts of this popular timber, the astute homeowner and developer should consider OpenShutters Western red Cedar shutters a wise long term investment in the environment. The effects of controlling heat within the home have been well documented. 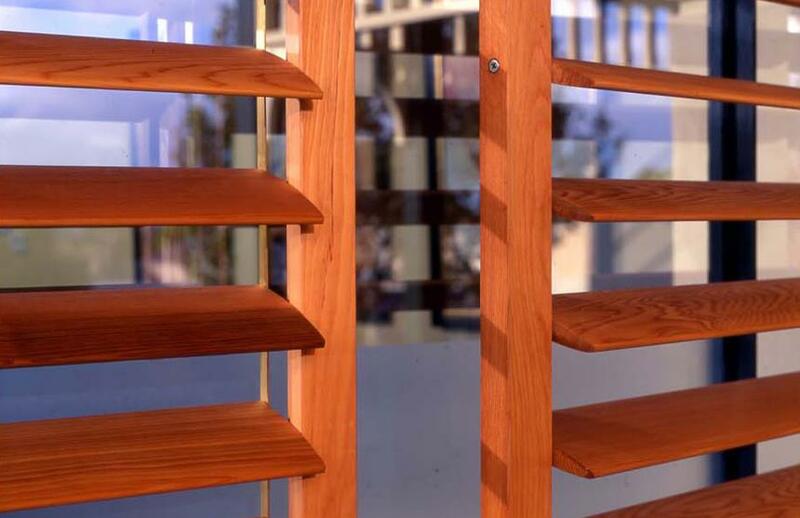 Western Red Cedar shutters should be a serious contender when considering sustainability and energy saving options. 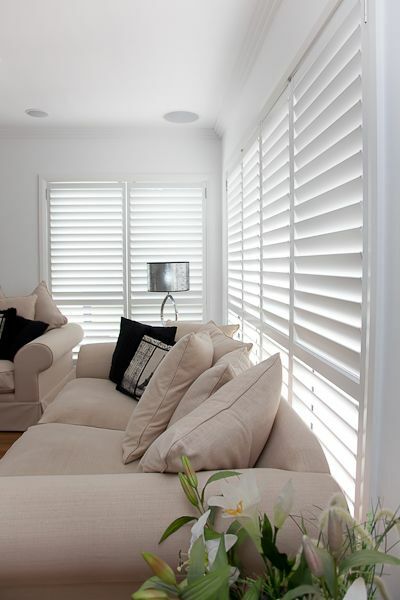 OpenShutters interior Western Red Cedar shutters are fitted inside windows and doors and are designed to your specific openings so they become integrated with the window as part of your homes design. What makes Western Red Cedar so popular is its strength. 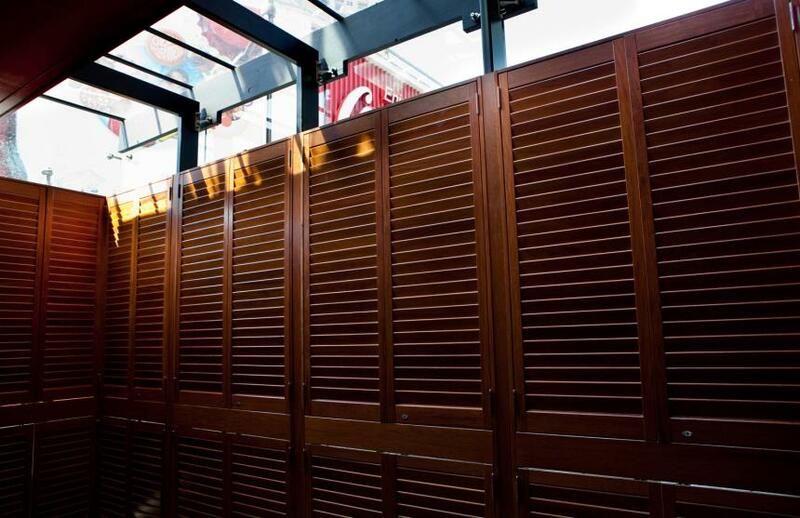 Sourced from the sustainable forests of Canada, Western Red Cedar shutters are cut from solid pieces of timber resulting in increased durability and stability. Western Red Cedar is lightweight and has beautiful warm tones when left natural. 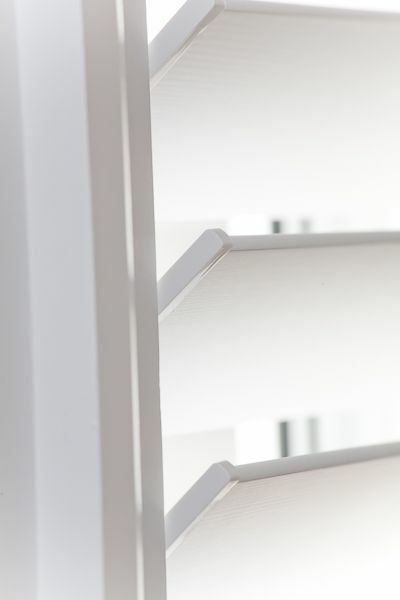 Its ability to be painted & stained makes it the timber of choice for OpenShutters. 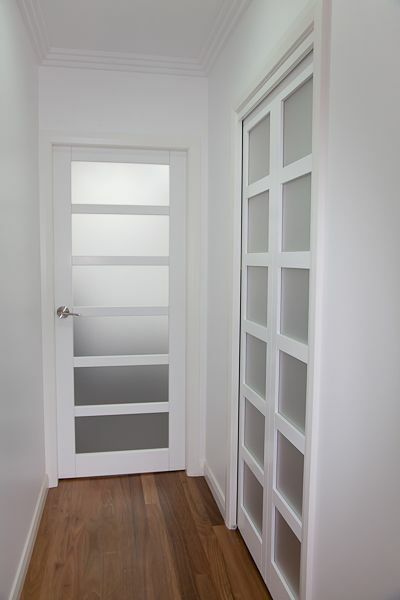 With twenty years experience as a specialised shutter manufacturer who has tried and tested many timbers including Tasmanian Oak, Basswood Palonia, Craftwood, Syrian Cedar, Rosewood, Rock Maple, Arakaria /Hoop Pine and Radiata Pine to name a few. Western Red Cedar has proven without a doubt to be the superior choice for continued reliability and longevity. OpenShutters has won many awards for areas of business which include innovation in manufacture, environmental practices and training. 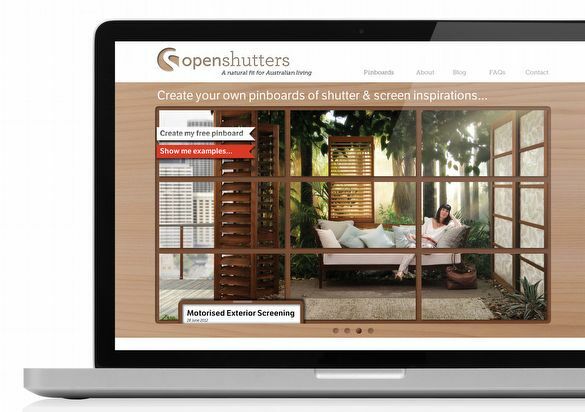 OpenShutters are manufactured locally. They offer technical advice and support for large as well as small projects. They have staff which includes: cabinet makers, wood machinists, joiners, carpenters, painters and engineer on site. They also offer a comprehensive pricing and tender system at the manufacturing plant on the Central Coast. 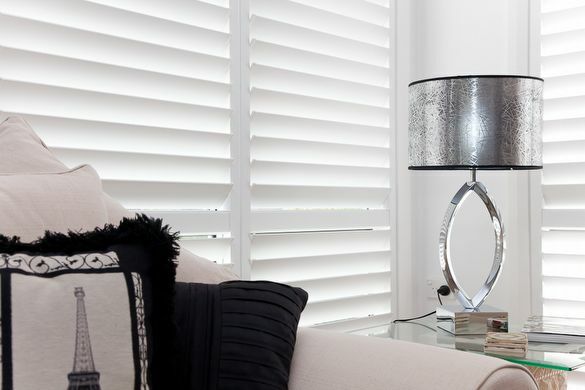 Our Plantation Shutters are also available from trained designers and installers in most capital cities to assist you in the integration of OpenShutters into your home/project. We are witnessing the end of the “throw away” society. People are looking at how and where they can make best use of the dollar, they will complete a due diligence on major purchases, use the web as a source of research material, and professional and expert advice will be sought. This is the effects of not only the GFC but also of understanding that our environment is under threat. 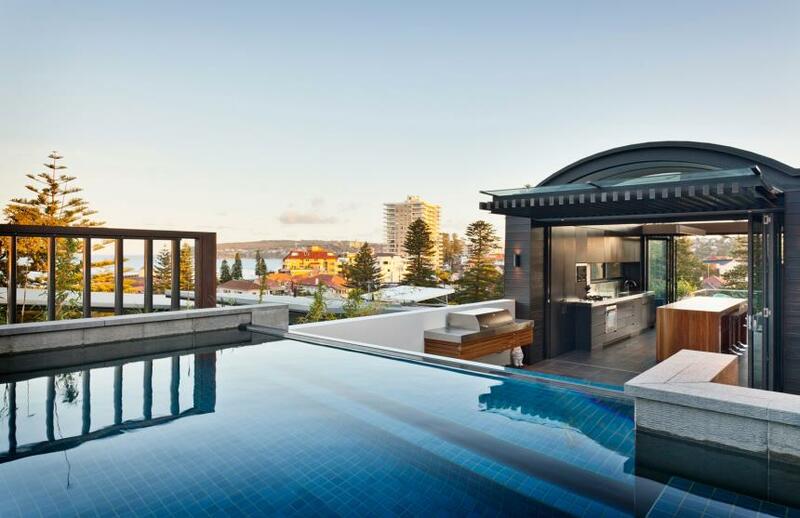 Australians are a nation who strive to own their home and this is traditionally their main investment. Our homes and buildings reflect our love of light, air and the outdoors. In order to keep this openness we have issues with heat transfer, so relentlessly use air conditioning for our comfort. It is a known fact that we need to change our habits and look for ways of minimizing our foot print while maintaining our comfort. One way to do this is to look at the value of wood. This is a material remarkable for the complexity of its structure and the variety of its qualities. It is one of the few natural materials that is found almost ready for use. In growth its contribution to the environment is not solely limited to the beauty of the growing tree and forest, it has significant ecological importance in the carbon cycle. Once the tree has been felled the material is easily fashioned into functional items which will last for generations, assuming it is the appropriate wood for the application. This makes wood a valuable asset, a serious prospect for the responsible home investor. Beyond the obvious benefits of wood as a sustainable product is the importance of the insulation properties of this natural material. 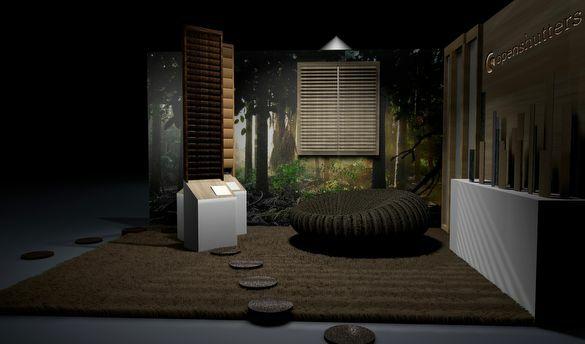 Wood should be listed as a priority material in home and corporate design to reduce energy usage. We recognise the role and importance of insulating our walls and roof space, we look to the sun and wind as efficient means of heating our water and powering buildings but what we have been slow to recognise is the need to insulate glass areas of our buildings. Heat transfer through glass is significant. 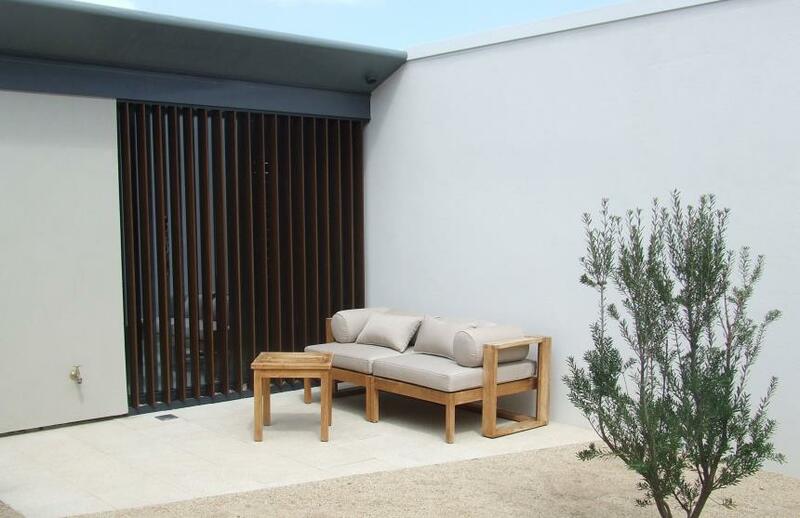 Forward thinking designers and home owners have recognised the benefits offered by applying Western Red Cedar timber shutters inside the glass. This can reduce heat transfer by up to 50%. 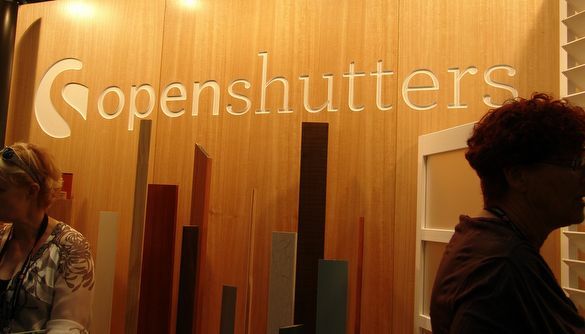 OpenShutters a local family company, have been designing and manufacturing timber window shutters for 20 years. They have been touted over this time as a fashion item but in truth their function and importance goes far beyond this. 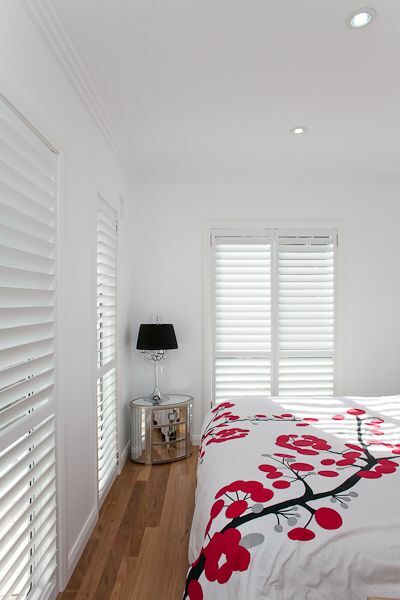 If you have lived with these timber shutters you will know it is a fact they help keep the heat out, or in colder climates keep the heat in. 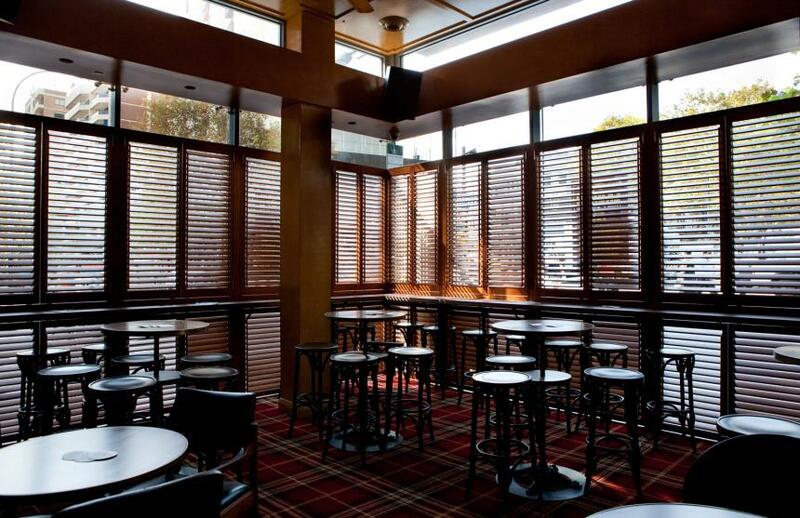 They allow windows and doors to be open for airflow, while protecting furnishings from fade. They will last for generations. 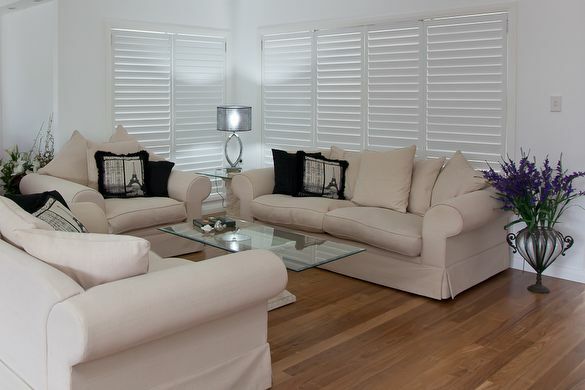 Internal wooden shutters are a once in a buildings lifetime purchase, they are a long term investment. OpenShutters are well positioned to assist you when you are making the serious decisions related to covering your windows and doors. 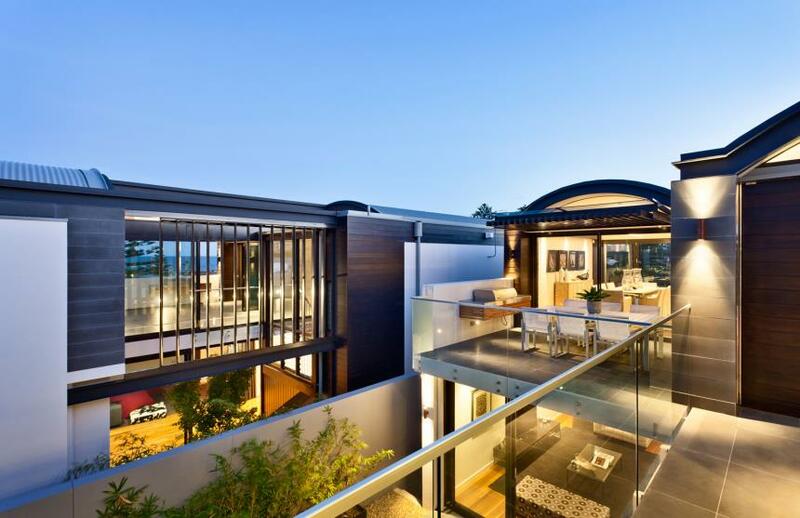 The manufacture facility here in Australia is totally focused on offering the best products and solutions for the Australian climate, architecture and lifestyle. The family owned business has been involved in woodworking since 1984 and has won awards for their training programs, environmental practices and innovations in manufacturing.